When Mode Realty Group launched their Boise real estate brokerage in late 2017, they hired a web development agency that specializes in real estate to build their brokerage website and a recruiting website. Additionally, they purchased HubSpot Marketing Professional software and engaged Tribute Media’s inbound marketing services. Mode Realty Group was spending quite a bit of money on marketing to create awareness about the company and to recruit new agents to the brokerage. Mode’s office manager, Caty Smart was looking for ways to streamline their tools, tactics and partnerships to help save the brokerage money. While getting HubSpot training from Tribute Media as a part of Mode’s monthly inbound marketing contract, Caty saw potential in the easy-to-use HubSpot tools. While it’s widely understood that HubSpot is a marketer’s tool, remember, sometimes it will be someone from your operations team who sees the opportunity to combine tools and streamline processes with the power of HubSpot! Earned one HubSpot Certification per month. Now has 5 HubSpot Certifications.  Leaned how the blog tool worked and how to link content throughout the website to keep readers engaged and optimize content for search. Learned how to write content to the Buyer’s Journey. Discovered the power of CTAs (calls to action) to push site visitors to converting pages. Improved email writing and sending to feel more human and less automated. Improved internal processes and communication with workflows. 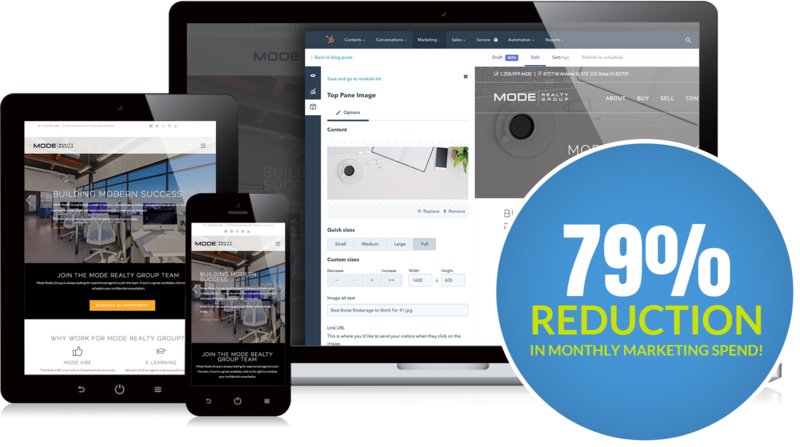 Mode Realty Group reduced their monthly marketing spend with Tribute Media by 79% each month! Then, they just hire Tribute Media for additional small projects on an as-needed basis. Additionally, Caty has used HubSpot workflows to streamline internal operations, such as onboarding new agents which saves lots of time that can be invested in other efforts to grow the brokerage. This is really a win-win for both the client and Tribute Media. Even though most service providers don’t want clients to spend less money with them each month, this transition has actually been great for strengthening the relationship between Mode and Tribute Media. By empowering Caty to learn and grow with HubSpot, she has become an active member of our HubSpot User Group and delighted Tribute Media partner who promotes Tribute Media to others looking for help with marketing.